All products must be paid for in full before dispatch. Delivery is made by a 17 ton lorry with a tail gate. The crates are transported on a pump pallet truck and dropped at kerbside or nearest hard surface. Due to the weight of the crates they cannot be moved on gravel drives etc. – only on hard firm surfaces. The driver is not responsible for handling tiles so please ensure that you have the labour available to do so. If you can only be reached by sharp bends, narrow driveways etc. 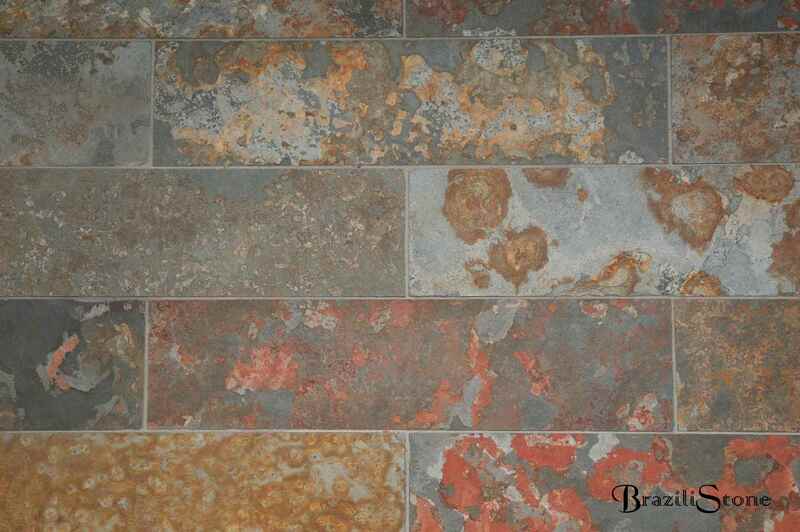 you must inform BraziliStone when ordering, as alternative arrangements may need to be made. If the driver is unable to gain access to your property or site, then your crate(s) will be returned to the nearest depot where you will have to make other arrangements at your expense. Orders can be collected from our warehouse. Collected goods are transported at your risk. 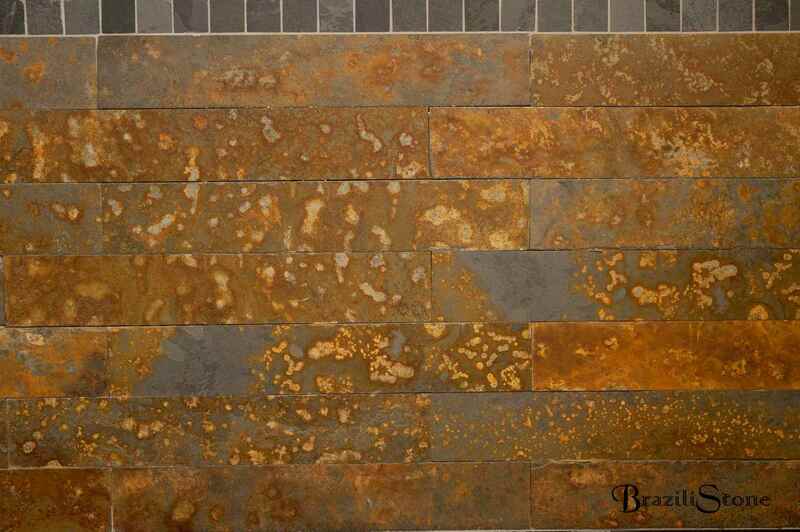 We will be pleased to post a 10cm x 10cm free sample. 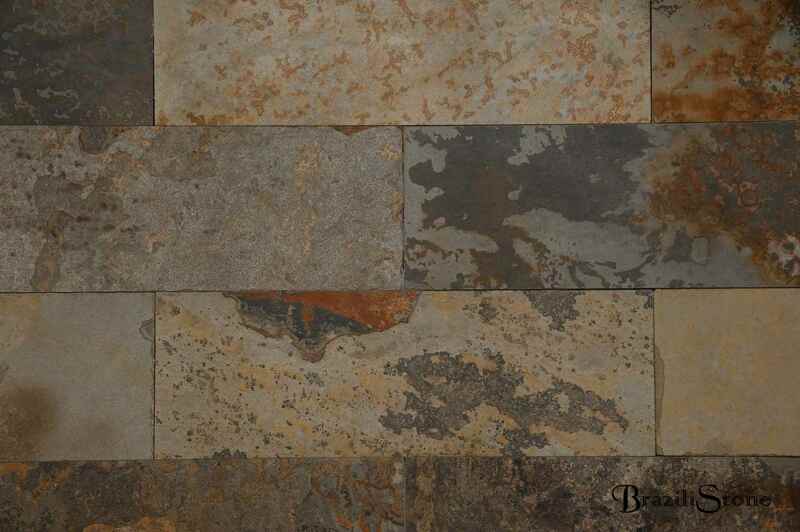 Should you require a full size tile, this is sent at a charge. This charge is refunded against an order. Our price match guarantee ensures we are competitive. If you see a comparable quality item cheaper elsewhere, please contact us with a written quotation from any other reputable supplier and we will endeavour to beat that quotation. Correct installation and use of specialist fixing and finishing products is paramount. When ordering please allow a minimum of 3% for damages. Pallets must be inspected at point of delivery and any excessive damages or shortage should be reported to BraziliStone immediately. 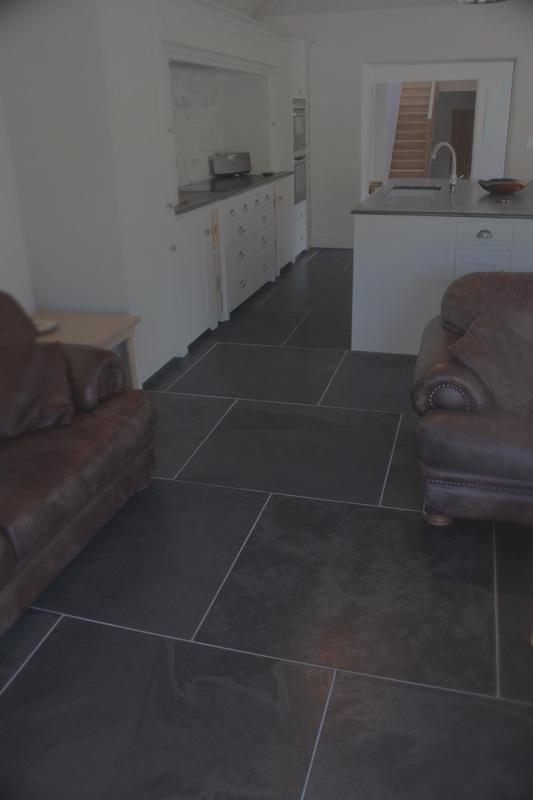 Slate is a natural product and therefore you should expect natural variations on our Black and Grey-Green ranges, as opposed to significant variations on our multicolour range. 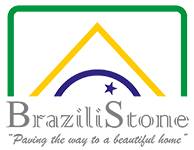 Under the distance Selling Act 2000, the Customer has the right to cancel the order at any time up to 7 working days after the goods have been delivered, by giving written notice by letter or e-mail to BraziliStone. 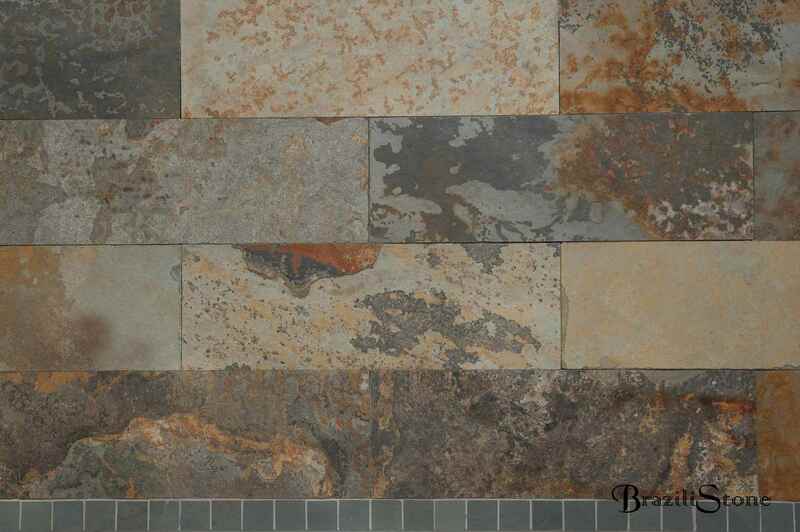 The customer will be responsible for the cost of returning of the goods to BraziliStone’s warehouse. The Customer must insure the Goods being returned are complete and as new in their original packaging. 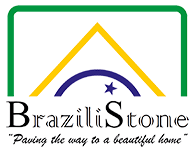 BraziliStone will not be responsible for goods that are lost, stolen or damaged in transit. Any damages to returned goods will be deducted from any refund due. BraziliStone will refund the Customer within 30 days for any sum that has been paid or debited from a payment card, excluding any carriage expenses and a re-stocking fee of 20% of the gross value of the Goods – including VAT. The Customer will have no right of cancellation or refund if the Goods ordered were made to the Customer’s specification.